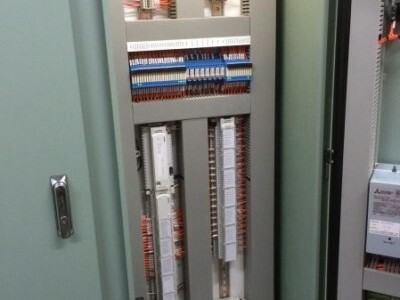 C&D can provide contractors/clients with either Siemens or Innotech DDC programming. In addition we can offer hardware pre-programmed and tested for use. We also offer onsite testing & commissioning. Graphics pages can be generated for both systems and ongoing maintenance of these systems can be arranged remotely. We are solution partners with Siemens. This means we can design and supply all field devices such as pressure sensors/switches, G120P Variable Speed Drives, Damper Motors, Valve’s & Actuators, Temperature/CO2/CO/Humidity Sensors & Power Meters. 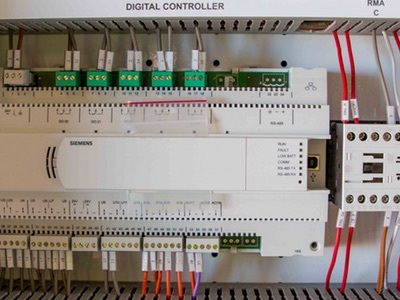 Control & Design Pty Ltd is a Solutions Partner that has had the training to design, program, install and commission Siemens Apogee control systems. This means you don’t have to go to Melbourne for your control needs. Being in Bendigo we can cover a large part of rural Victoria. 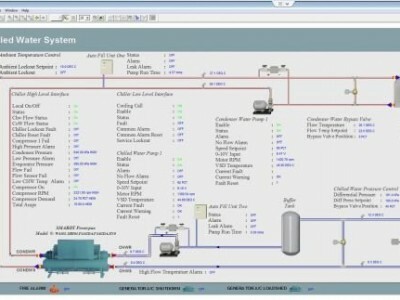 We can provide you with very competitive pricing and maintenance of your BMS systems.